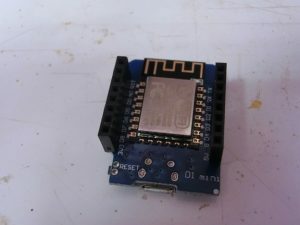 An alternative solution to hackAIR’s official Arduino shield for wireless connection to Internet is by using ESP8266 implemented solutions. 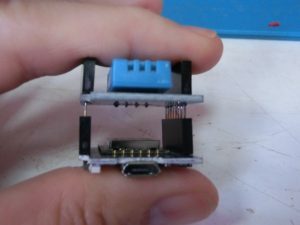 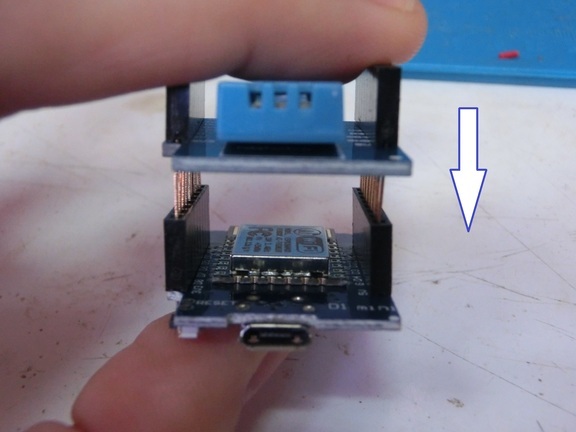 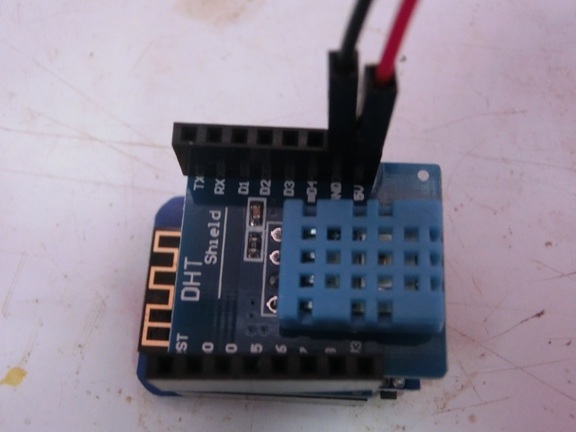 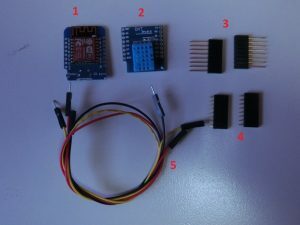 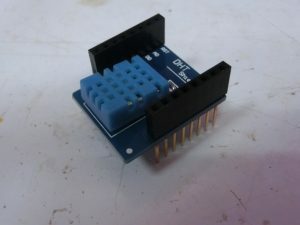 The current tutorial will guide you to assemble and program the popular Wemos D1 Mini module (along with required sensor) to upload your measurements to hackAIR platform. Solder the headers to Wemos. 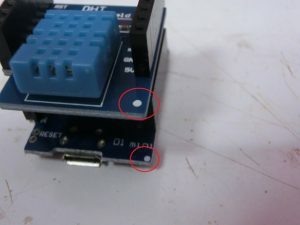 Use Blu-Tack again. It really helps! 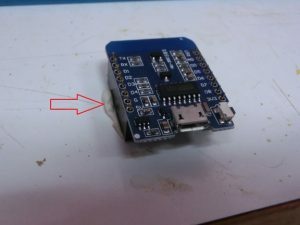 Temporarily plug the shield over the Wemos. Check alignment. 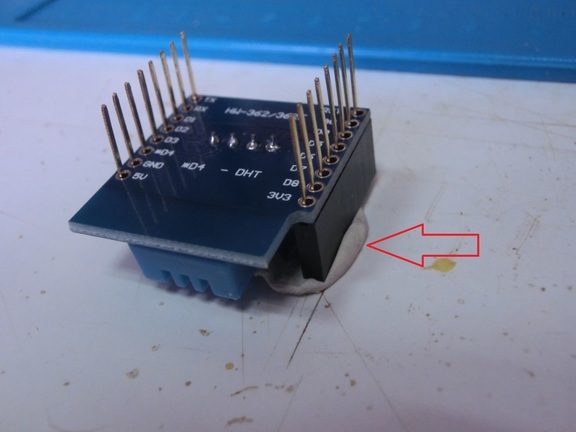 Check that all pins line up and everything is aligned. If everything is OK then Plug it in (push it down as white arrow indicates). Open Τools -> Board -> Board Manager and search for esp8266. 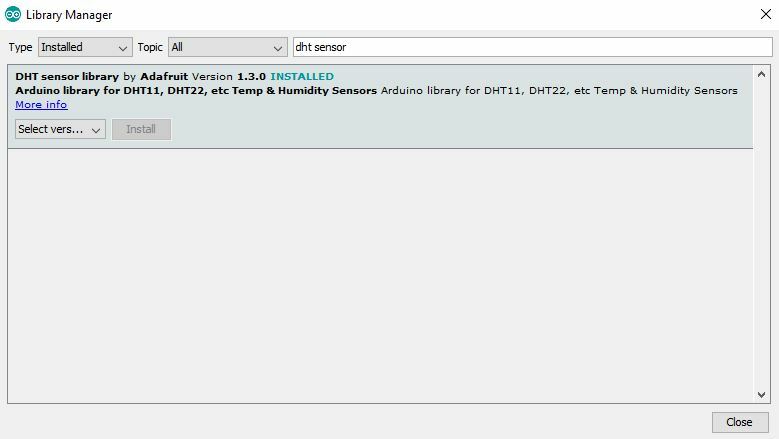 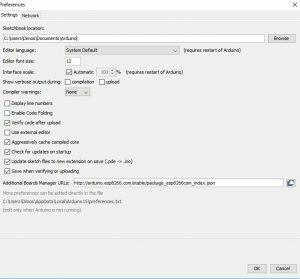 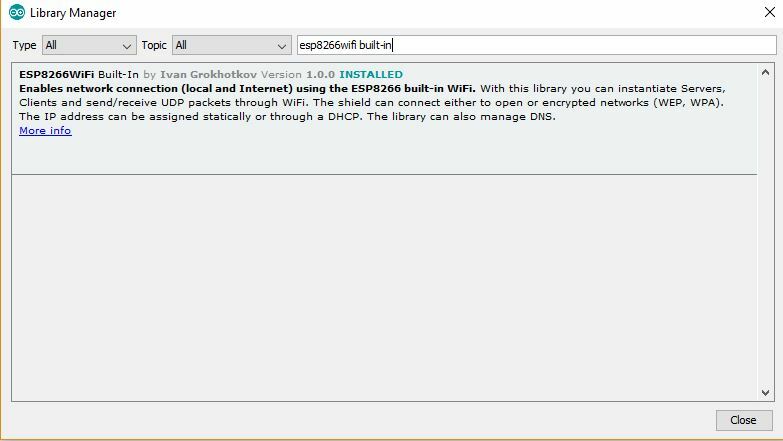 Install ESP8266 platform (and don’t forget to select your Wemos D1 R2 Mini board from Tools –> Board menu after installation). 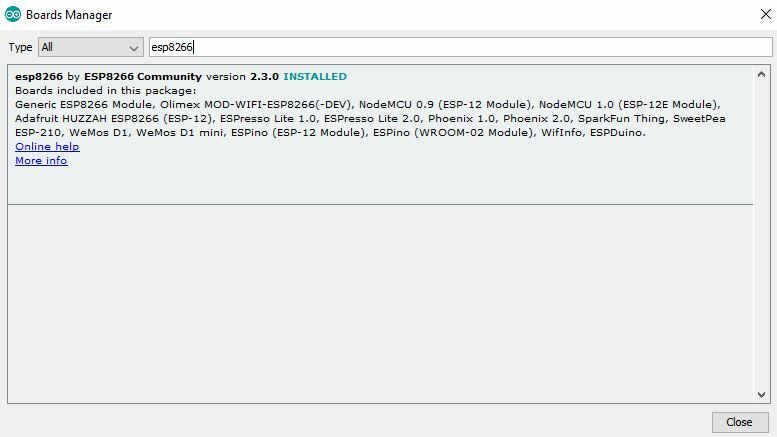 Always install the latest version of each library. 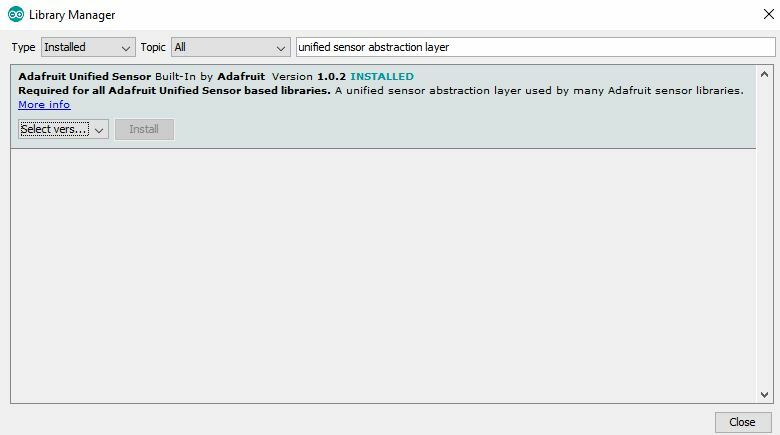 You must fill in your Authentication Token at line 27 of the sketch, replacing AUTHORIZATION TOKEN while keeping the quote marks. 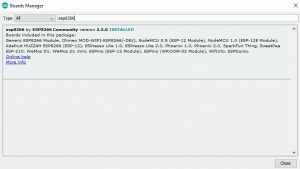 After uploading the sketch, the Arduino board will boot up and start broadcasting it’s own Access Point. 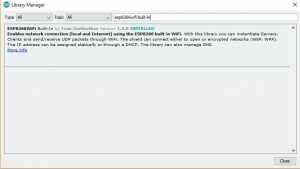 To set the WiFi point credentials use your phone/tablet to connect to the Wemos’s AP (named ESP-Wemos) and navigate to http://192.168.4.1 . After insertion of connection details the Wemos will connect to your WiFi network. The transistor exists only on the hackAIR WiFi shield. 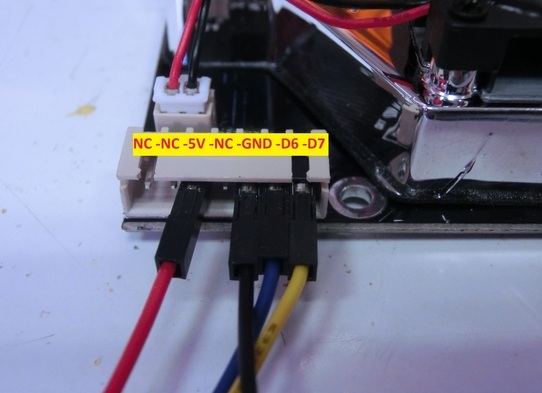 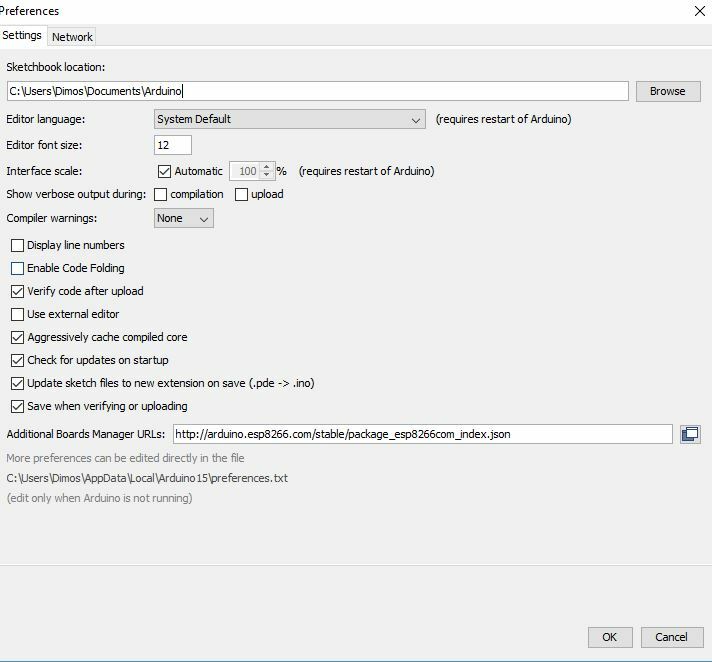 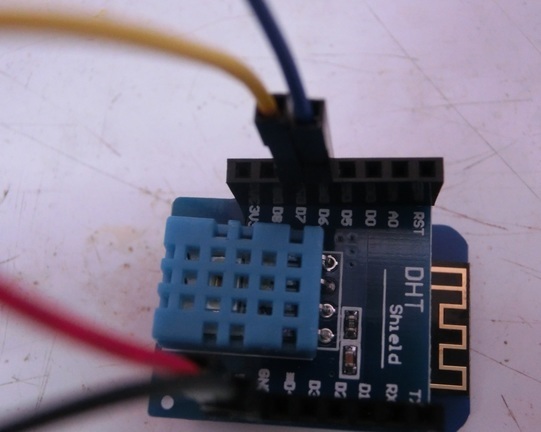 If you are not using the WiFi shield you cannot use this method to control the sensor’s power.